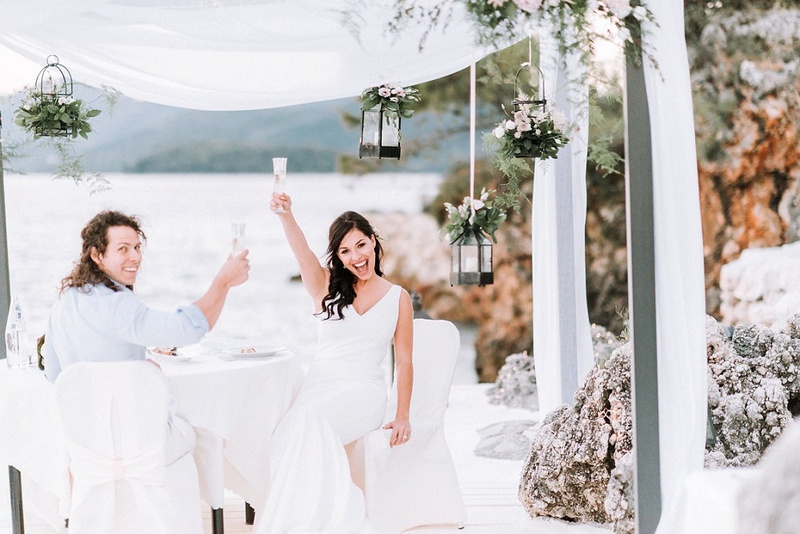 Lefkada is an island of many sides and it offers you a wealth of choice for a destination wedding in Greece. 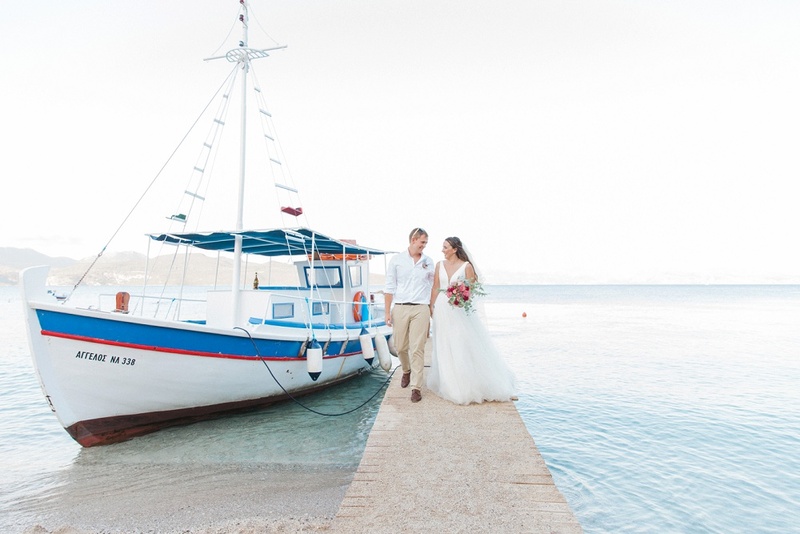 Uniquely connected to the mainland by bridge, you arrive on the island via the cosmopolitan capital town and marina before heading down the east coast to a choice of little harbour villages with tavernas and chic beach clubs that enjoy views of the archipelago of off-shore islands, including the famous private island of Skorpios. 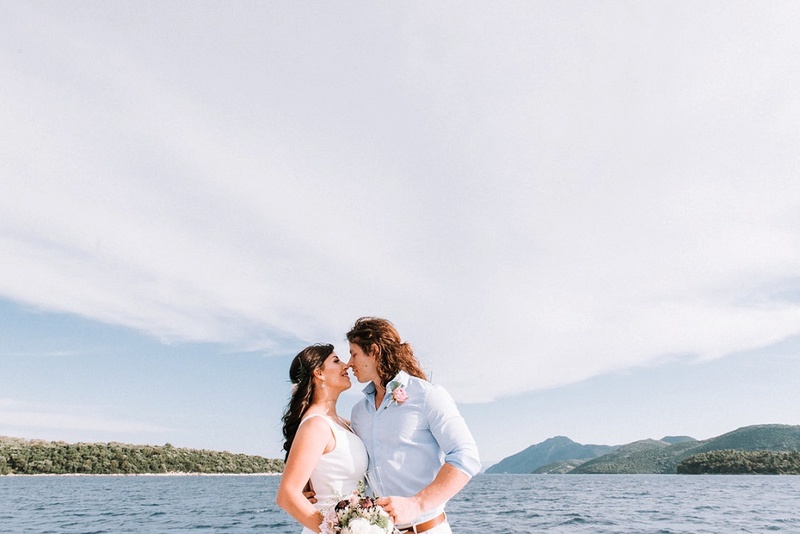 Little mountain villages and waterfalls are waiting to be discovered on your way to the endless blue of the famous west coast beaches and the world class water sports at Vassiliki bay in the south. 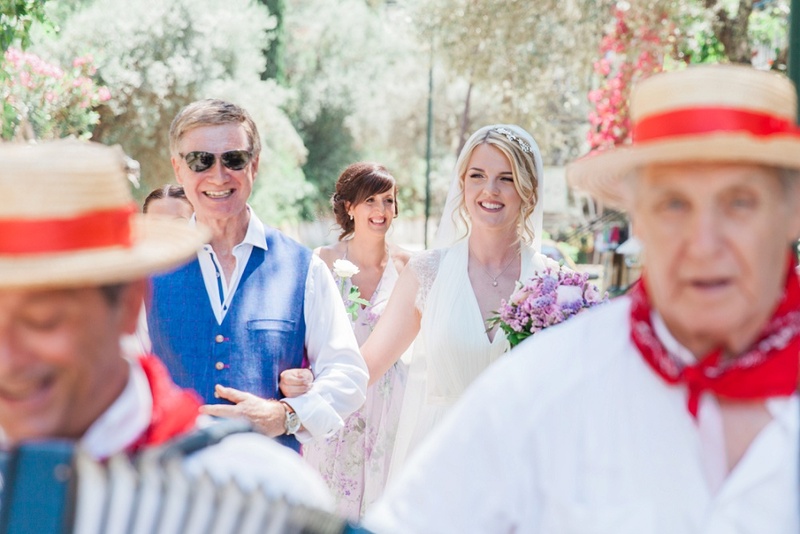 Not only is Lefkada a wonderful place to get married, but it’s also the perfect place for relaxing for couples and families alike. 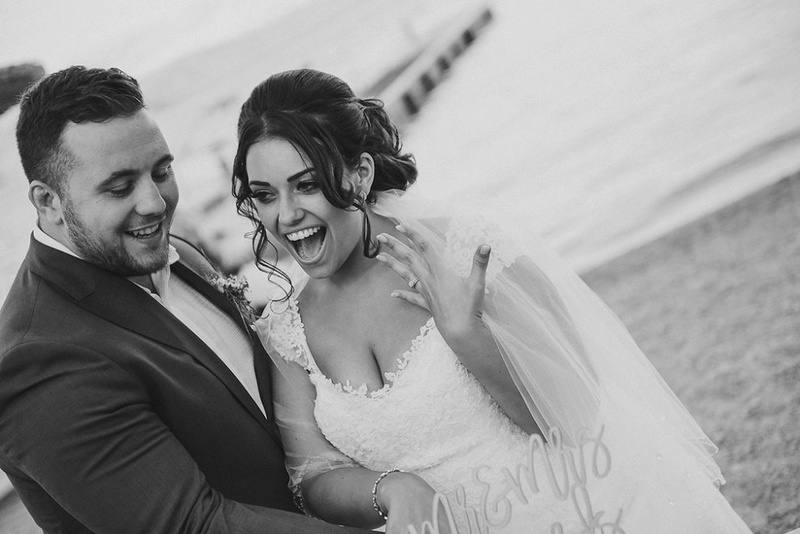 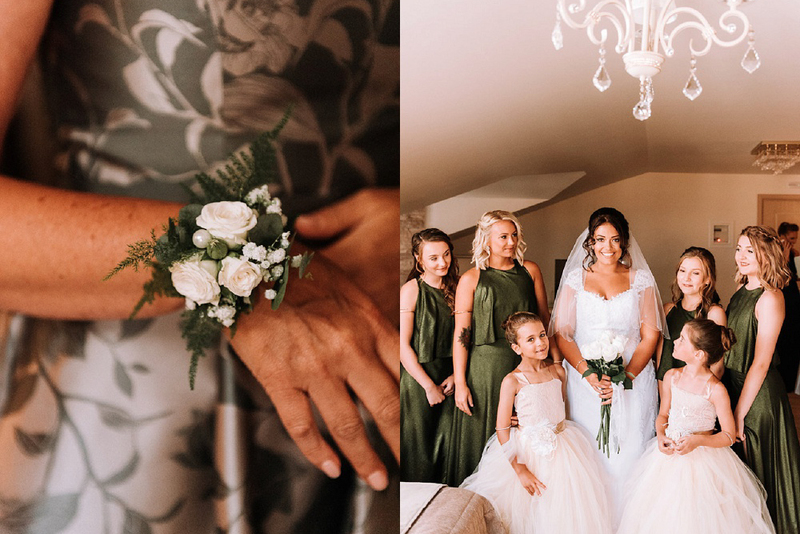 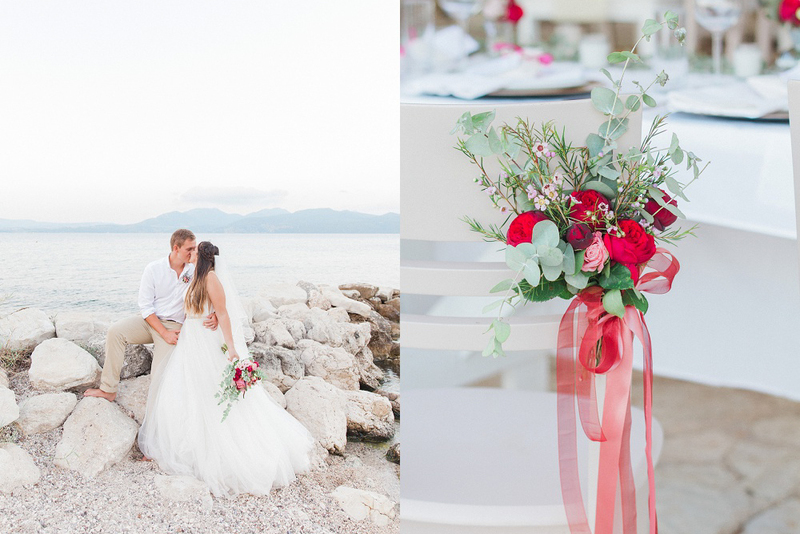 These are some of my favourite Lefkada weddings and elopements. 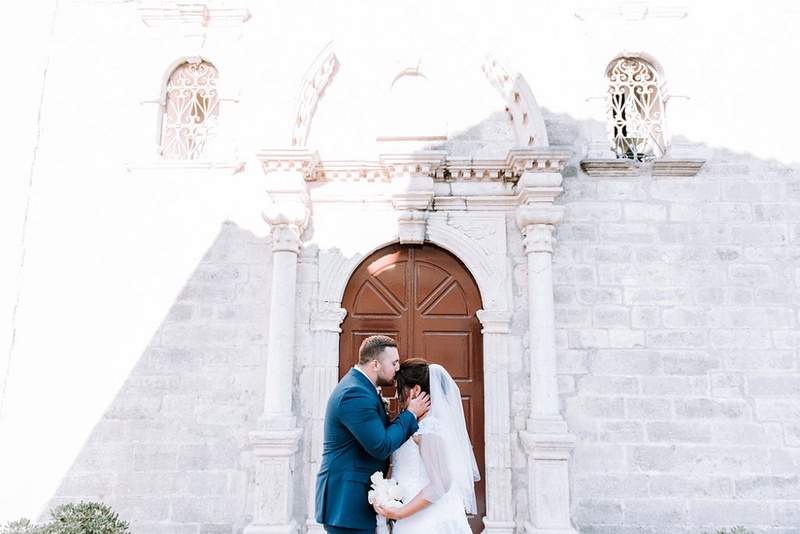 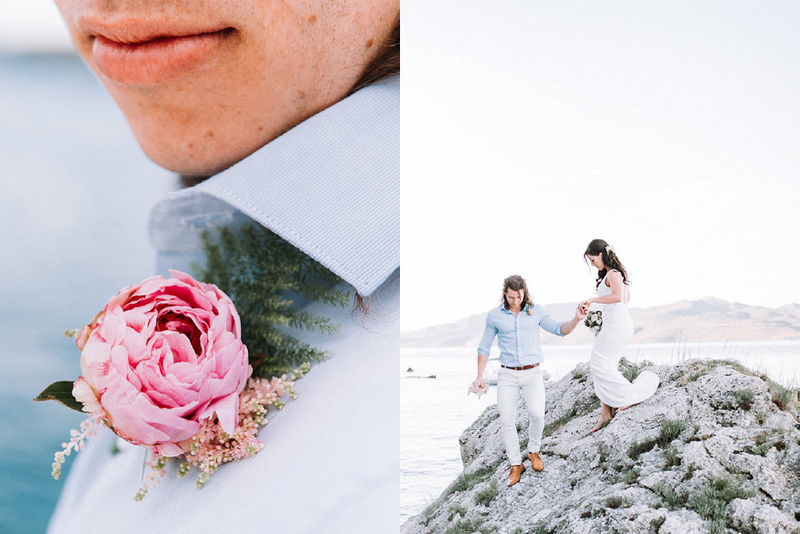 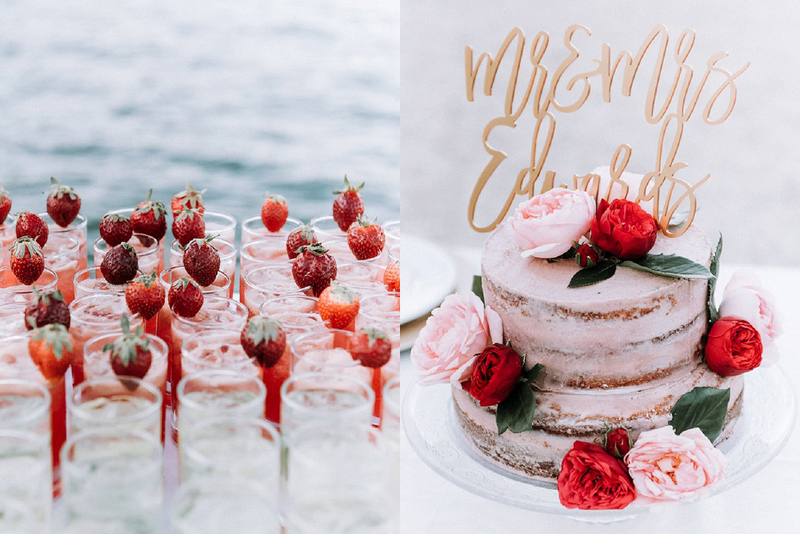 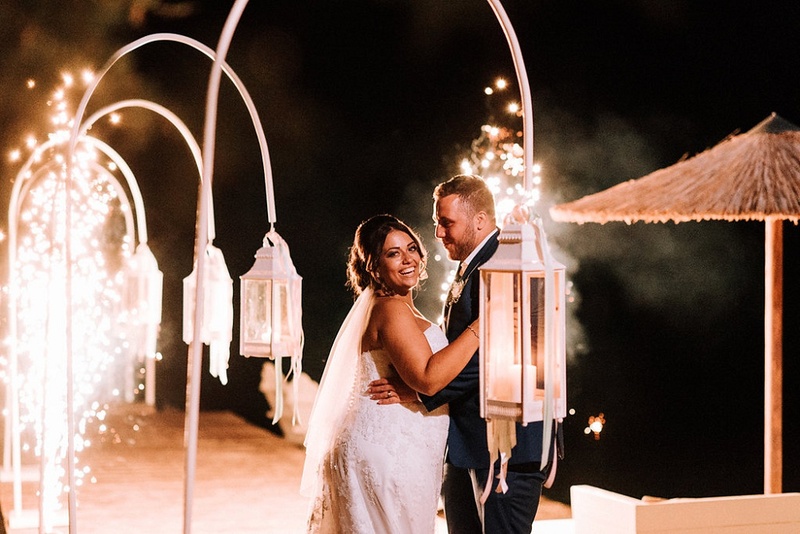 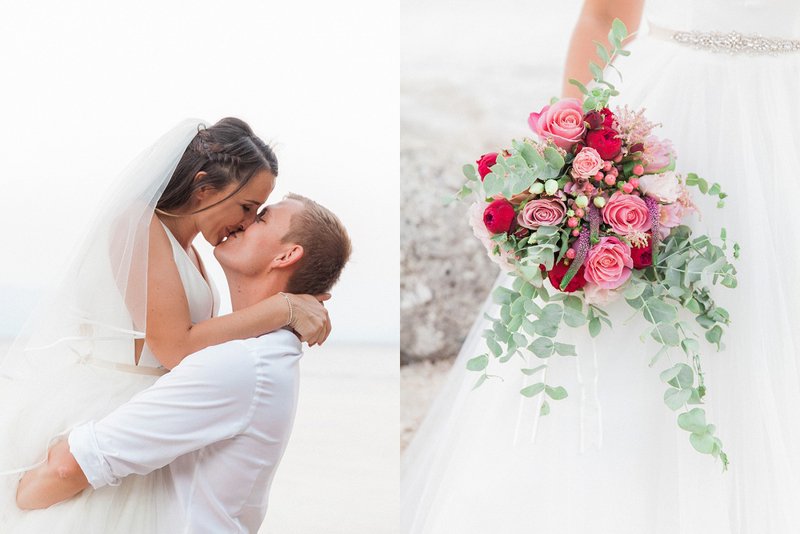 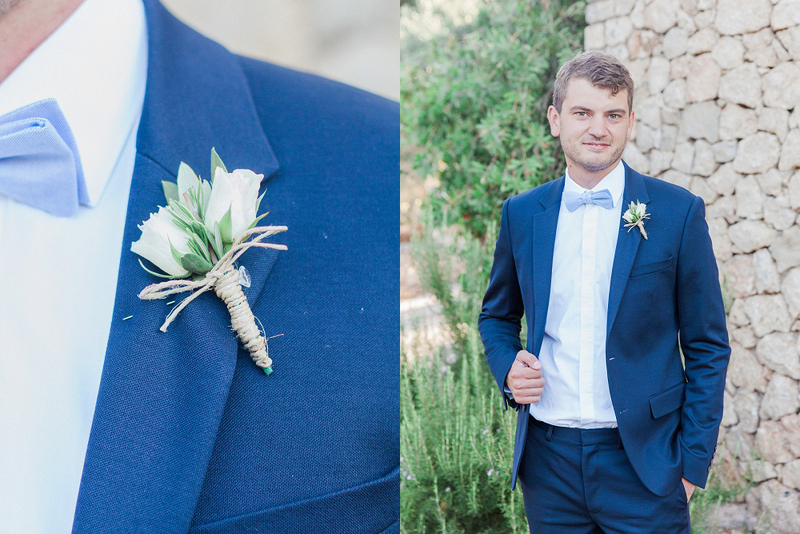 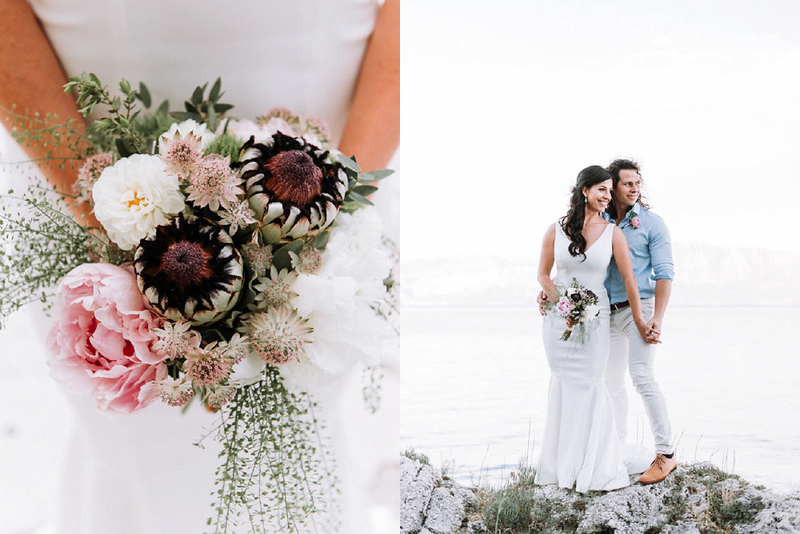 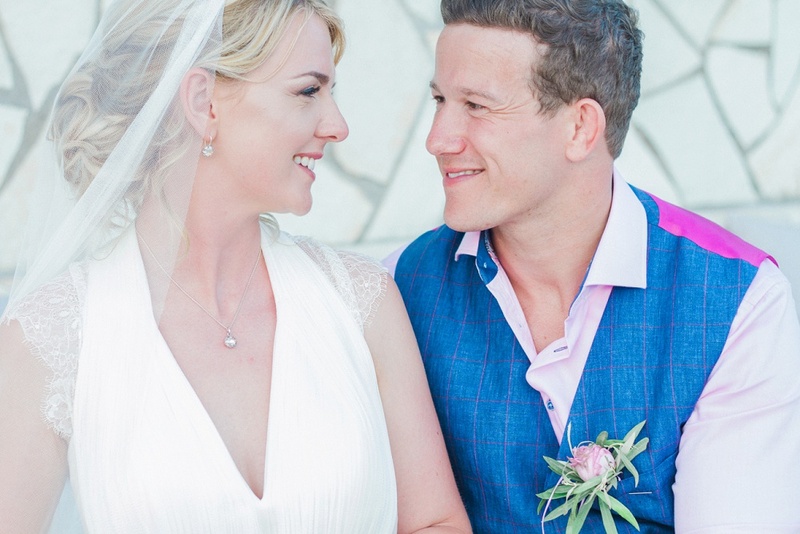 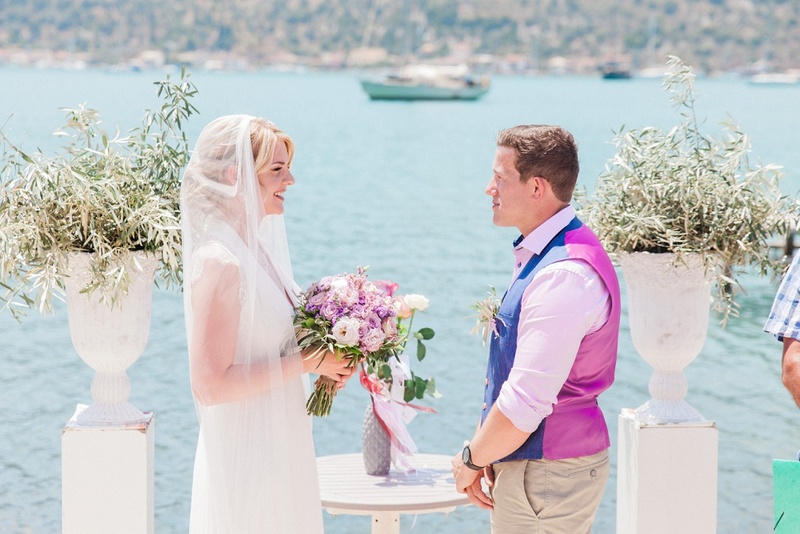 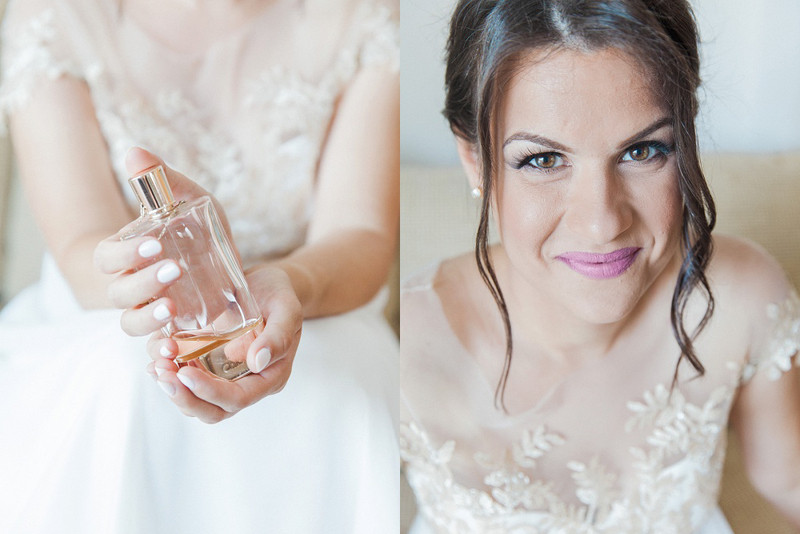 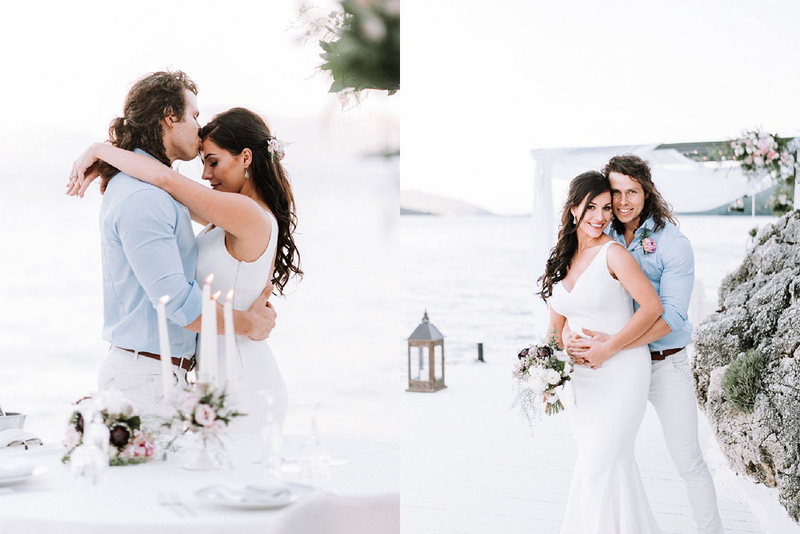 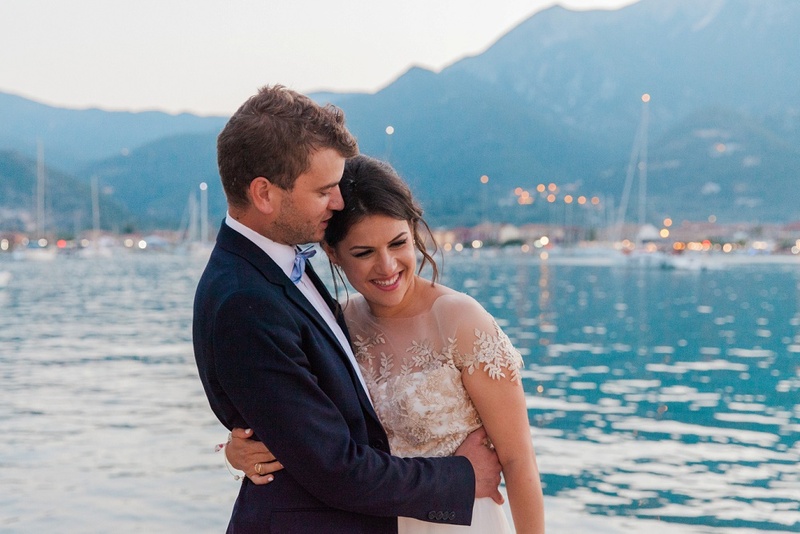 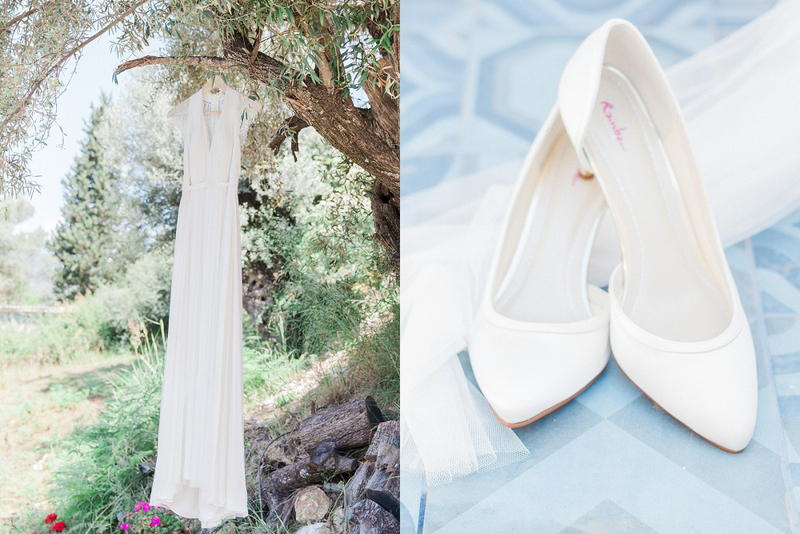 To view more Lefkada Wedding & Elopement inspiration, click here.